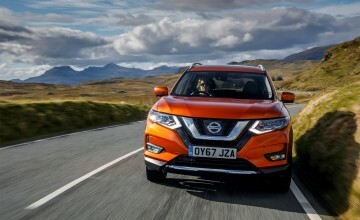 A POWERTRAIN upgrade for the Nissan X-Trail crossover SUV brings reduced CO2emissions and improved fuel economy across the revised range. 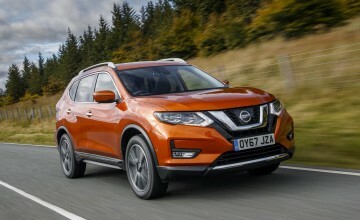 Nissan X-Trail customers can choose from two all-new engines - one petrol, one diesel - linked to two transmissions - a six-speed manual, or an all-new seven-speed dual clutch transmission (DCT) automatic. There's the option of two-wheel-drive for those who rarely venture off-road and four-wheel drive for those who need additional traction. The new diesel engine is a 1.7-litre dCi 150ps unit. 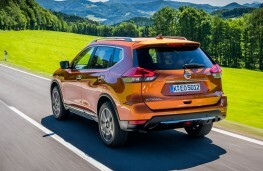 It's available in 2WD and 4WD, and with a six-speed manual gearbox. The new petrol engine is a 1.3-litre DIG-T 160ps unit, available in 2WD and dual clutch transmission. 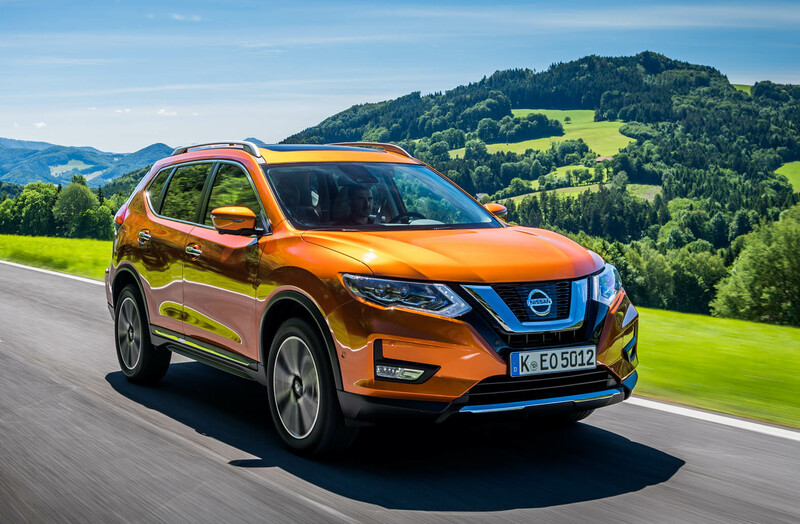 New to the X-Trail line-up, the DCT provides customers with a sporty and more direct dynamic experience, improved standing-start performance and smoother power delivery. The DCT features electrical on-demand cooling and electro-mechanic gear actuation to improve efficiency. 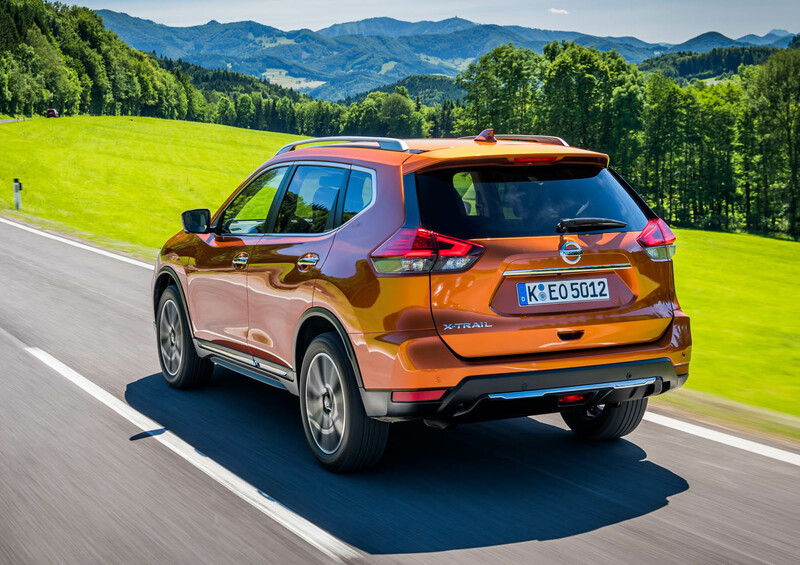 Nissan says it provides clear benefits to drivers - both private and fleet - as there's an immediate gear shift with no power interruptions. 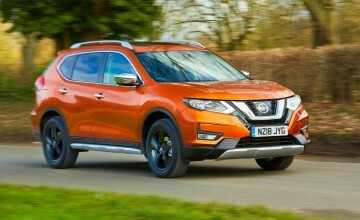 The absence of a torque converter creates a more direct driving feeling, making it more fun to drive, says the company.